Join the Emazing family for the next one! 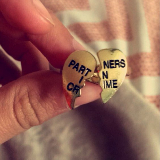 IS YOUR BFF YOUR PARTNER IN CRIME? 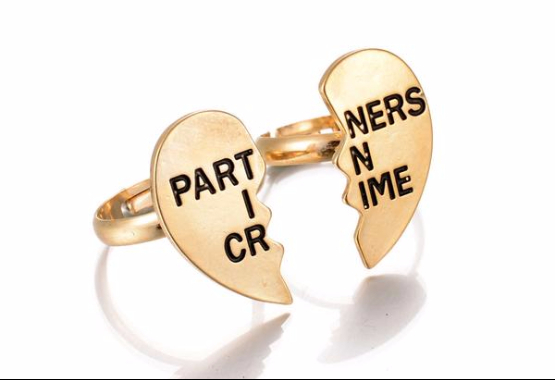 SHOW THEM SOME LOVE WITH THESE ADORABLE RINGS! "Beautiful and fits perfectly! I highly recommend this, the quality is fantastic and it ships quickly!" Emazing Fashion 2017 © Copyright. All right reserved.